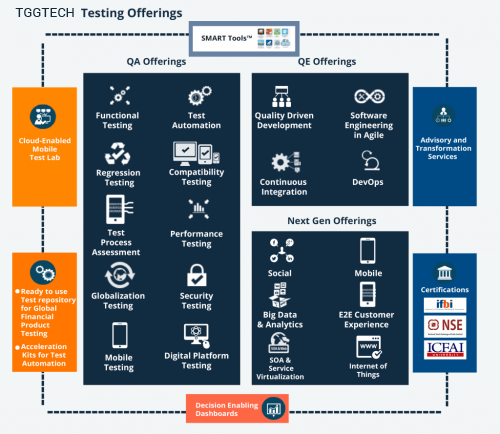 Quality Assured Digital Testing of your Insurance Apps for their Regulatory, Performance, Security, Big data analytics, and other needs. 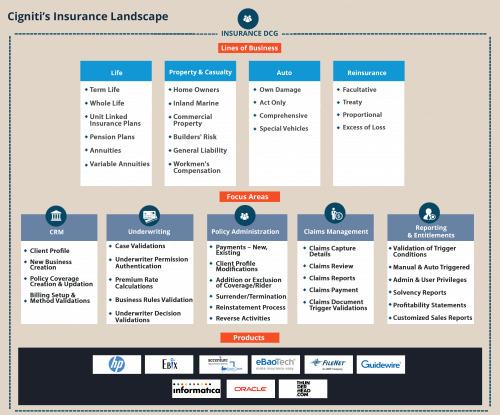 Worldwide Insurers are making critical interests in most recent advances to enhance client maintenance and diminish costs. Protection CIOs worldwide have distinguished computerized change as the most problematic figure the business. Insurance agencies are appropriately grasping business methodologies and extending their online nearness to the web and portable stages. They are progressively centered around putting resources into advancement and modernizing their center and heritage frameworks to upgrade operational efficiencies. Insurers have been confronting checked difficulties in meeting the perpetually changing conduct of clients and their desires as far as items and administration, and how they get to and use the data that educates and empowers them to take business choices. Furthermore, rising working expenses and immense misfortunes from calamitous occasions have made it troublesome for them to support in the market. 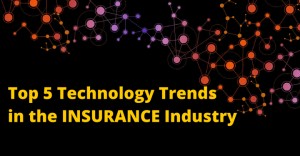 TGGTECH helps global insurers in their digital transformation, thereby deliver improved customer experience and gain competitive advantage. We make sure your applications/systems run seamlessly by ensuring efficient back-office operations. 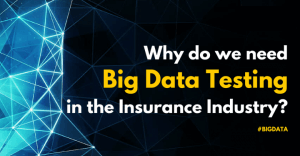 Our testing services portfolio and unparalleled track record prove us as a trusted advisor and preferred technology partner for the Insurance clients. We offer customized Advisory and Transformation Services in testing for Life Insurance (Life, Annuity, and Pension), Property & Casualty (P&C), Auto, and Re-insurance segments. Deep-domain expertise across different segments of Insurance sector – Life, Property & Casualty (P&C), Auto, Business, Marine, Auto, Home, Agri, Travel, and Re-insurance, etc.